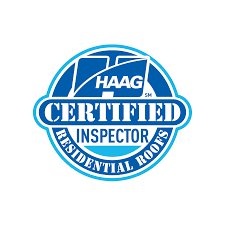 The Haag Certified Inspector(HCI) Professionally trained to identify and explain roof damage and the cause. The HydroStop® PremiumCoat® Foundation Coat is a water-based acrylic base coat. 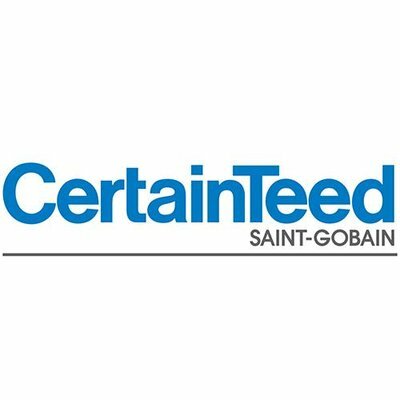 Used in conjunction with the HydroStop® PremiumCoat® Finish Coat and the HydroStop® PremiumCoat® Fabric to create the HydroStop® PremiumCoat® System. It provides a fully-adhered, adhesively attached, breathable acrylic membrane and a complete roof cover for existing roofs. Relationships begin the moment someone walks through your front door. Not only do you want to make guests feel at home from the moment they arrive through your entry door, but you want your family to have the best products available for beauty, durability, security and energy efficiency. Our new construction and replacement doors are built to be welcoming and beautiful while truly protecting those who live beyond its entrance. Energy-efficient exterior doors save money and enhance comfort. ProVia doors are built to be energy efficient, beautiful and secure. Our new construction replacement exterior doors keep you cozy in the winter and cool in the summer. Every steel or fiberglass door is foam-filled with thermally efficient material and contains the best weather seals on the market. Our ComforTech™ glazing packages add outstanding energy efficiency to doors with glass (available in clear, decorative glass and Inspirations Art Glass). ProVia has been crafting the finest entry, storm and patio doors for more than 35 years. Our replacement entry, storm and patio doors are continually selected as a homeowner favorite because we are committed to creating our products The Professional Way. That means we don't cut corners or sidestep even the smallest details. Recognized by Consumer Reports as one of the most leading and innovative products in the industry, and also a long-standing ENERGY STAR® partner, Simonton windows will transform your home from the inside, out. Shop our vinyl replacement window styles, grid style, and color options.